European Union (EU) is likely to collaborate with Jawaharlal Nehru Aluminium Research Development and Design Centre (JNARDDC), Nagpur for management of aluminium waste, in the next month. 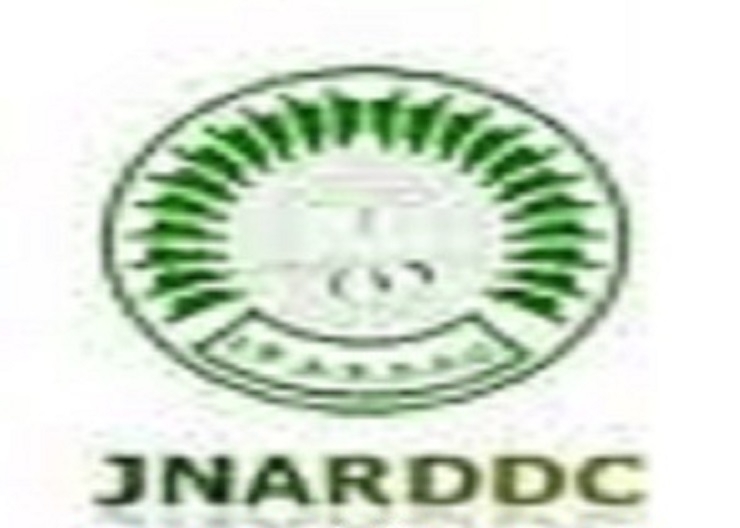 JNARDDC is an Central Government Institution working in research and development in aluminium sector. Aluminium recycling is the revolutionary work carried out by the institution and the work is getting tremendous appreciation world-wide. Impressed with this, EU approached JNARDDC to share its work based on aluminium recycling, red mud, dross and Spent Pot Lining (SPL). JNARDDC has invented the process to recycle aluminium wastes like red mud, dross and SPL and to utilise it in construction and other sectors. The unique part of their work is, the institution is capable to recycle aluminium waste at an affordable cost. The affordability is the key factor that attracted EU to join hands with JNARDDC for management of aluminium waste. “We have already send the details of our work being done to EU and we are looking forward to initiate a major project in this regard,” informed Dr Anupam Agnihotri, Director, JNARDDC while talking to ‘The Hitavada’. United States, Germany, United Kingdom, France and Saudi Arabia are the top five aluminium scrap exporters in the world. Of these, three are from EU. Therefore, cost cutting in recycling and proper waste management will get a positive change in the industry. Disposal of aluminium industry waste, chiefly the bauxite residue called red mud is a world-wide concern. The high alkalinity of red mud and the presence of toxic materials in it pose a serious ecological hazard. Which is why the aluminium industry has been brainstorming to overcome the problem associated with red mud disposal. JNARDDC has come up with the affordable process for disposal of red mud and dross that generated by aluminium industry and EU is also looking for it. “Dr Dieter Mutz, Team Leader, EU Resource Efficiency Initiative (REI), India is visiting to JNARDDC in May and the Memorandum of Understanding (MoU) is likely to be signed during his visit,” added Dr Agnihotri.